He has handled numerous administrative appeals before the Department of Interior Board of Land Appeals and has represented clients in administrative matters before the Bureau of Safety and Environmental Enforcement, the Environmental Protection Agency, the Louisiana Department of Environmental Quality and other administrative agencies. 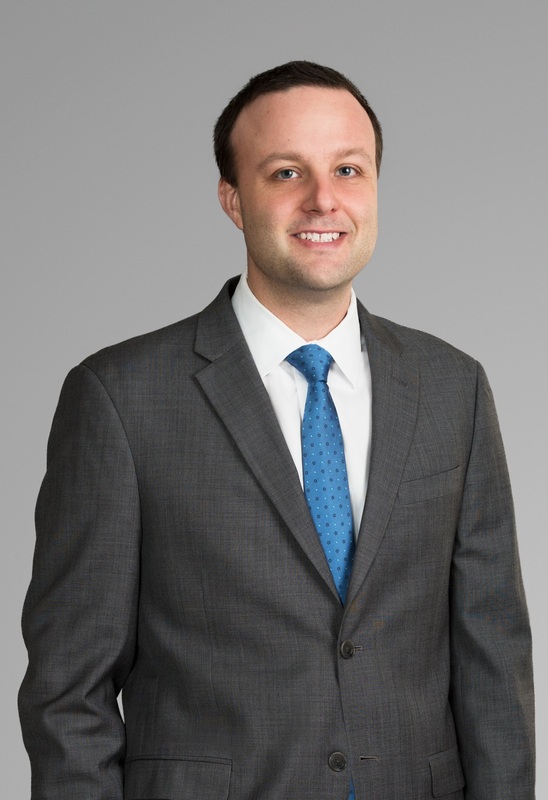 Prior to joining Liskow & Lewis, Steve served as a law clerk to the Honorable Ivan L.R. Lemelle, United States District Court for the Eastern District of Louisiana. Favorable administrative appeal of Incidents of Noncompliance issued by BSEE resulting in INCs being set aside, 2015. Oceana v. Bureau of Ocean Energy Management, 37 F. Supp. 3d 147 (D.D.C. 2014). rejected a challenge to environmental reviews conducted in conjunction with Gulf of Mexico Lease Sales 218 and 216/222 and held that such reviews complied with the Endangered Species Act, National Environmental Policy Act, and Administrative Procedure Act. Jefferson Block 24 Oil & Gas v. Aspen Insurance UK Limited, et al, 652 F.3d 584 (5th Cir. 2011). Finding for insured in OPA insurance case, pipeline was a “covered offshore facility” within the scope of coverage afforded by OPA Policy.